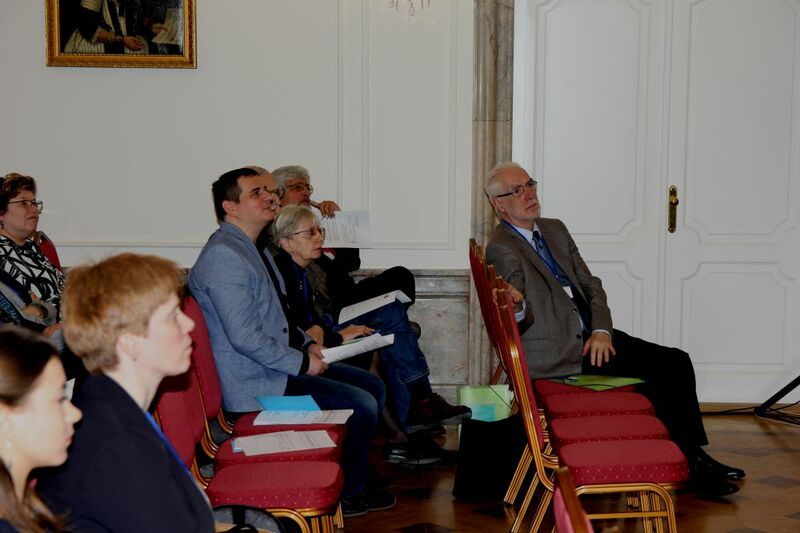 July 28- August 4, 2018, University of Szeged, Hungarian Association for Ethnochoreology and Institute for Musicology RCA HAS will organize the 30nd symposium of the Study Group on Ethnochoreology at Szent-Györgyi Albert Agóra, Szeged. 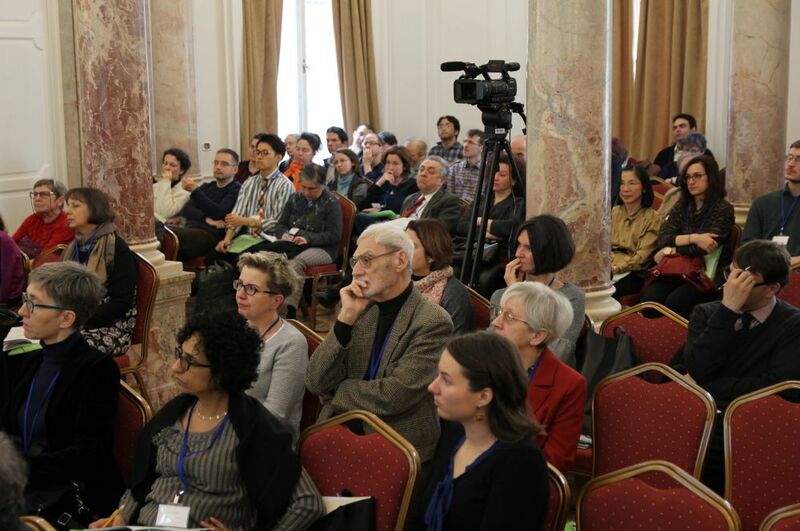 You find the detailed information on website of symposium. 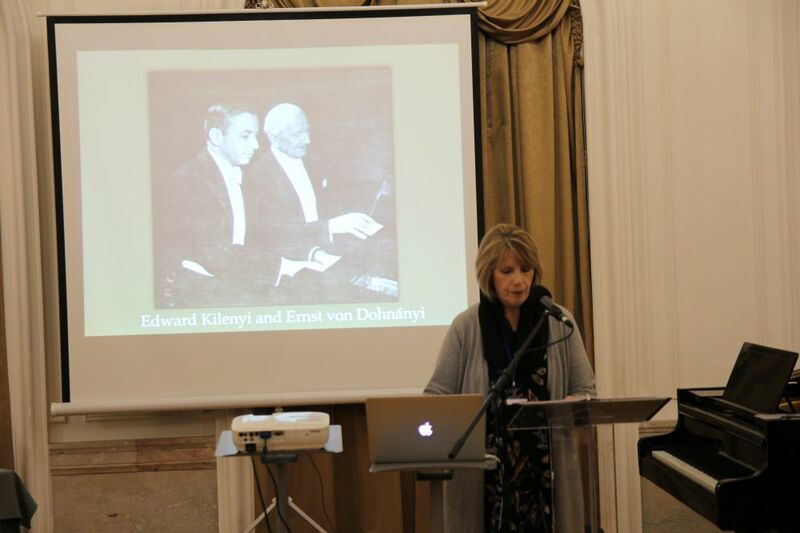 Archives for 20th-21st-Century Hungarian Music and Department for Folk Music of the Institute for Musicology RCH HAS organizes December 8-10, 2017 an international conference in commemoration of the 50th anniversary of Zoltán Kodály’s death. 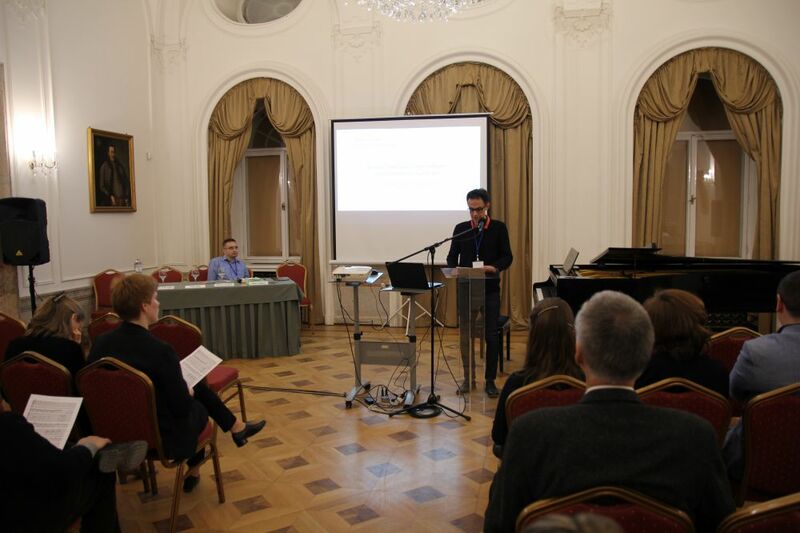 A National Master in International Context, a three-day event, includes 26 papers on Kodály’s and his contemporaries’ compositional output and 14 papers on Kodály's research in ethnomusicology. 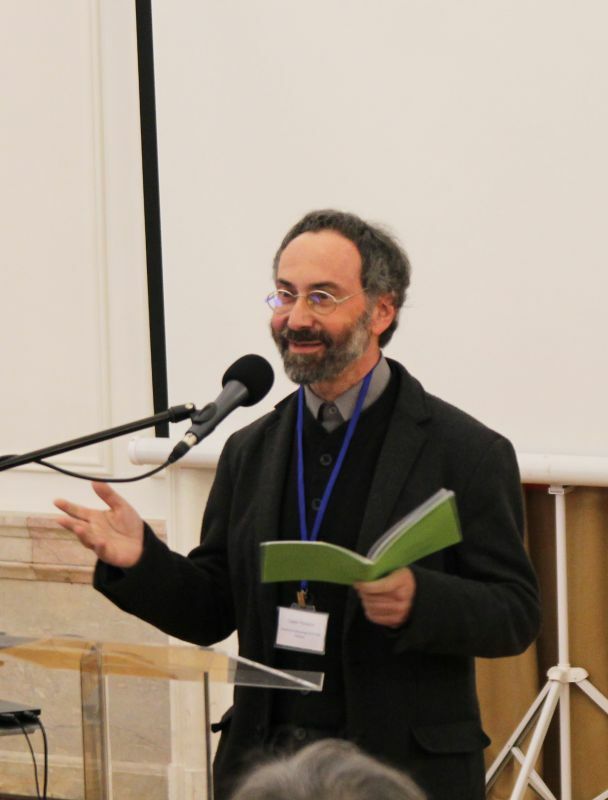 December 7, 2017, Thursday 9 am. 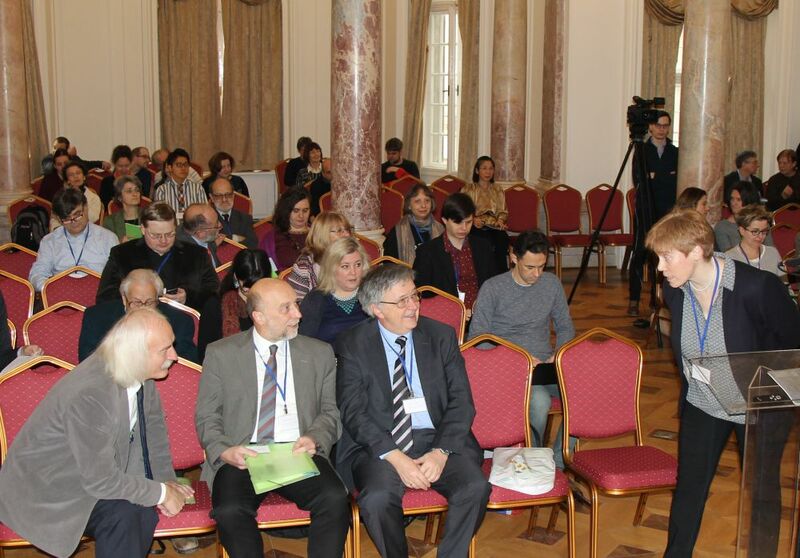 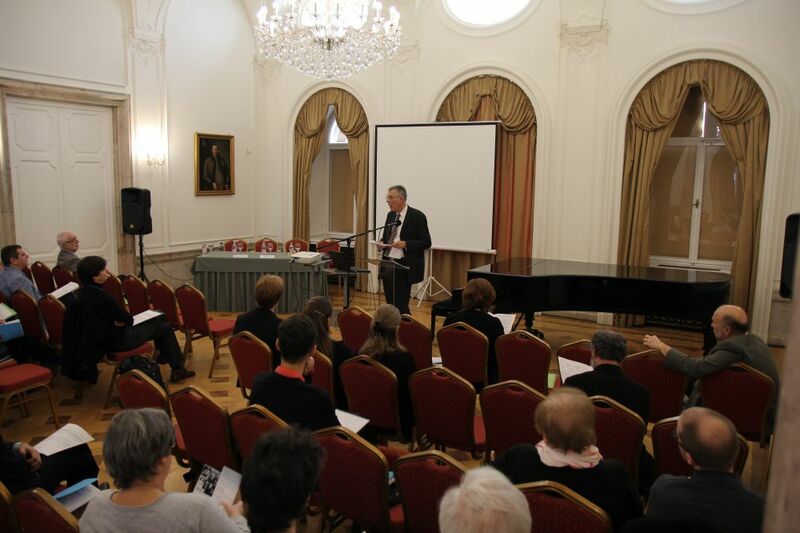 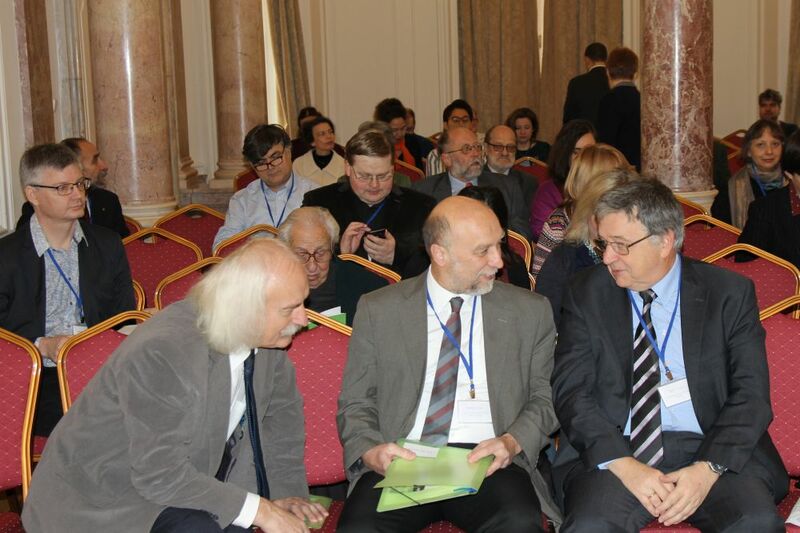 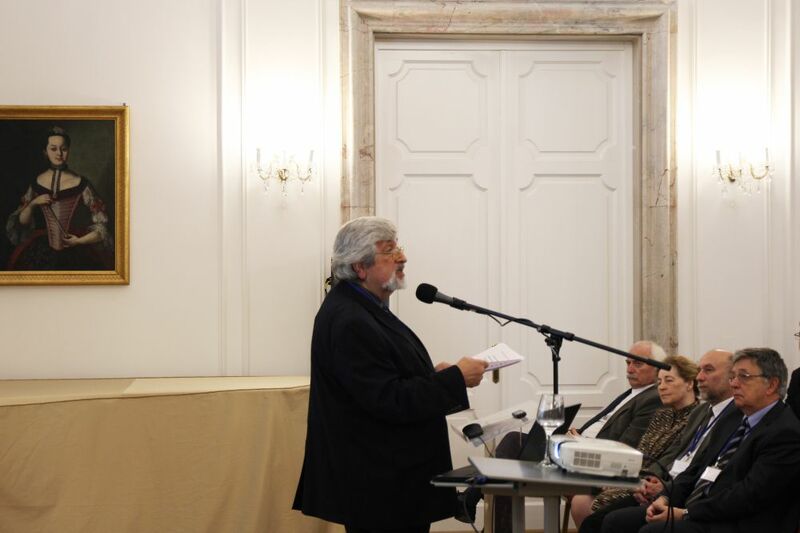 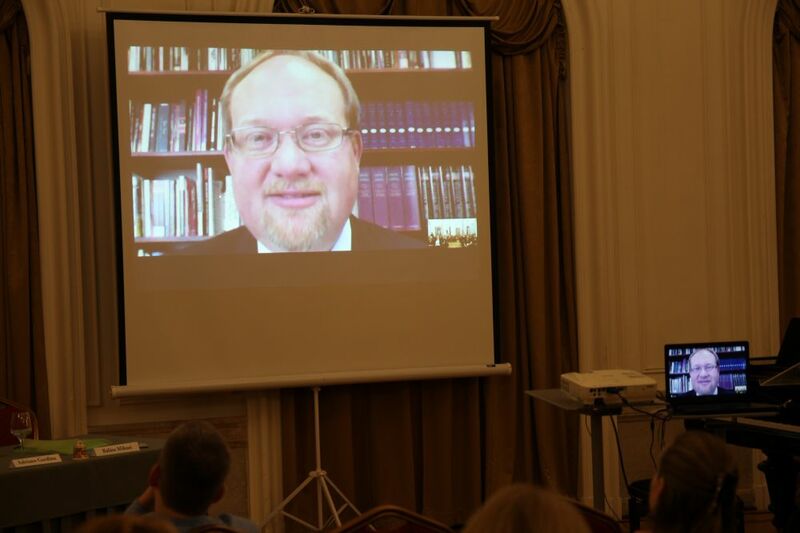 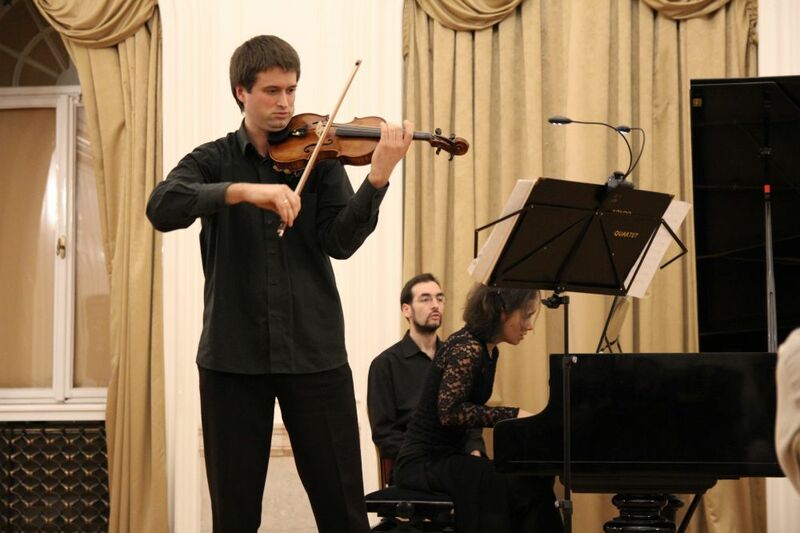 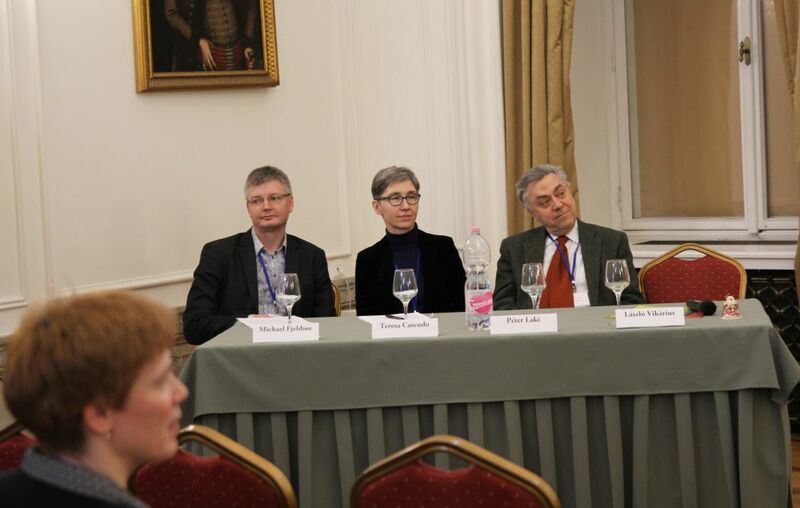 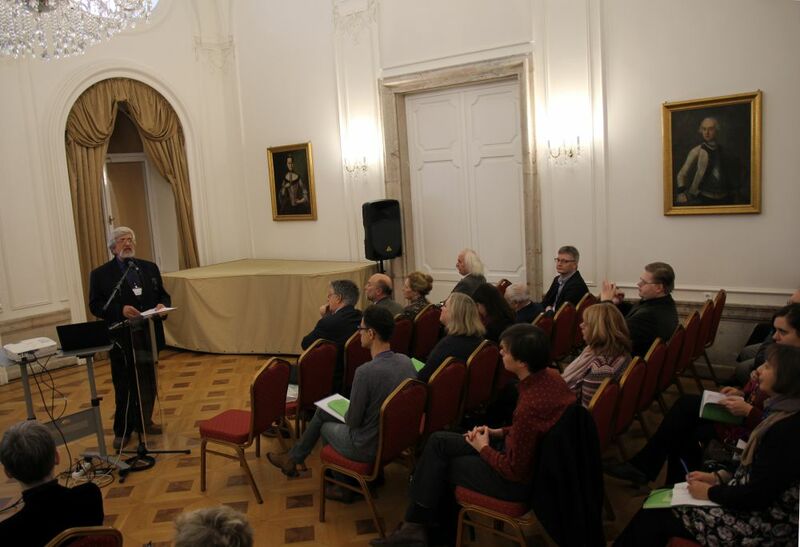 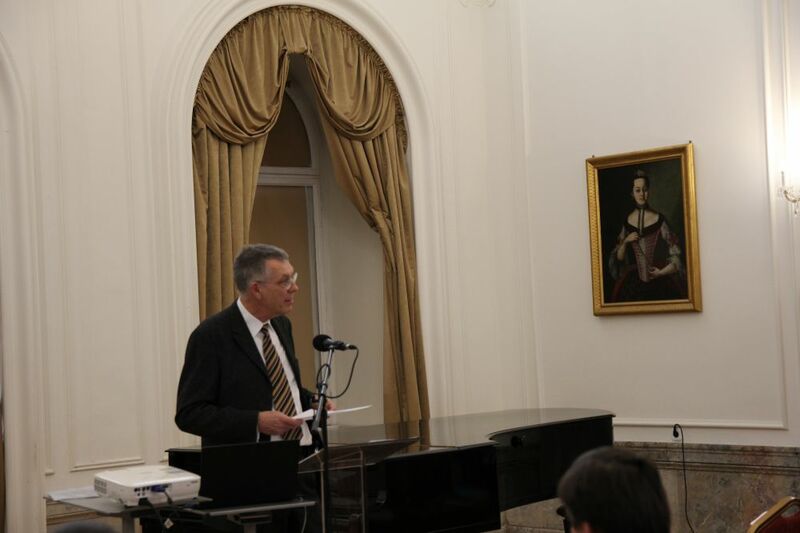 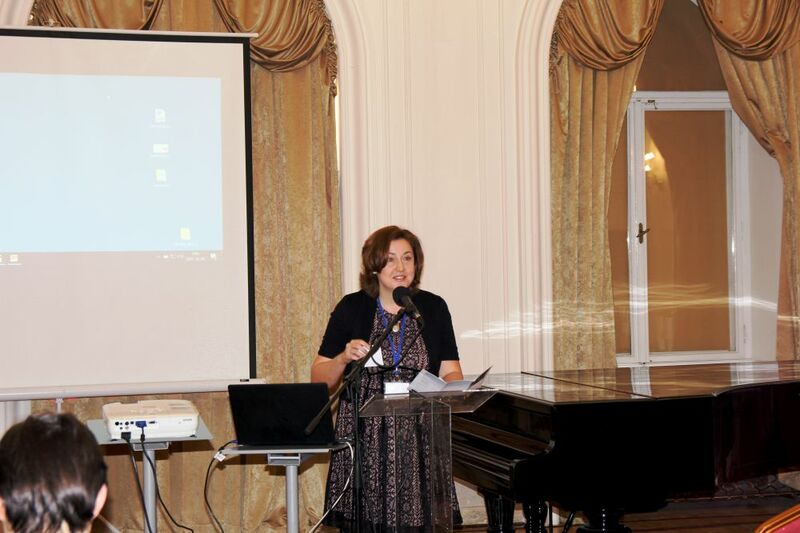 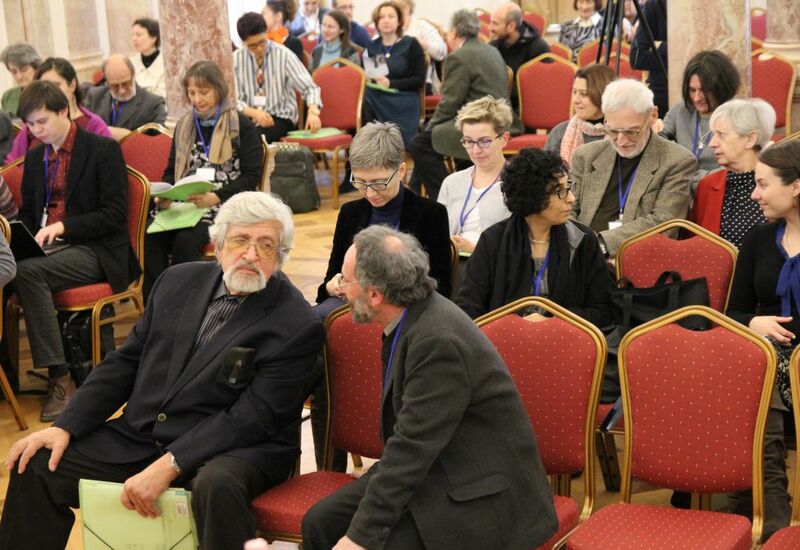 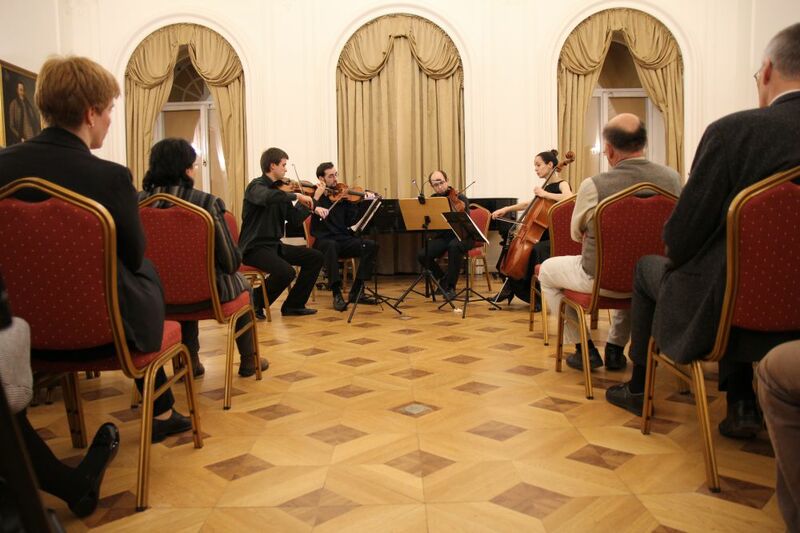 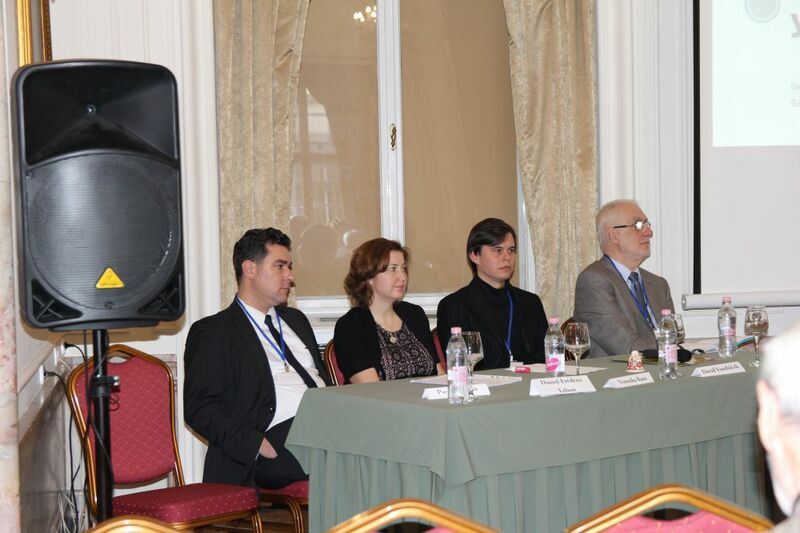 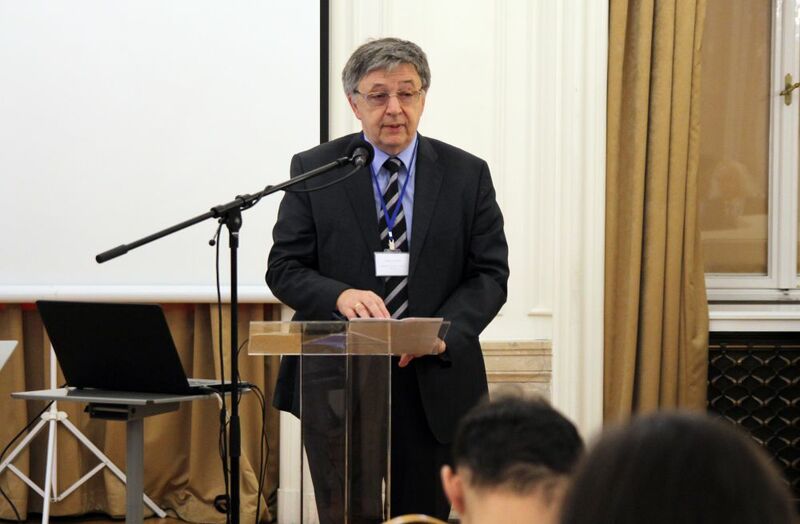 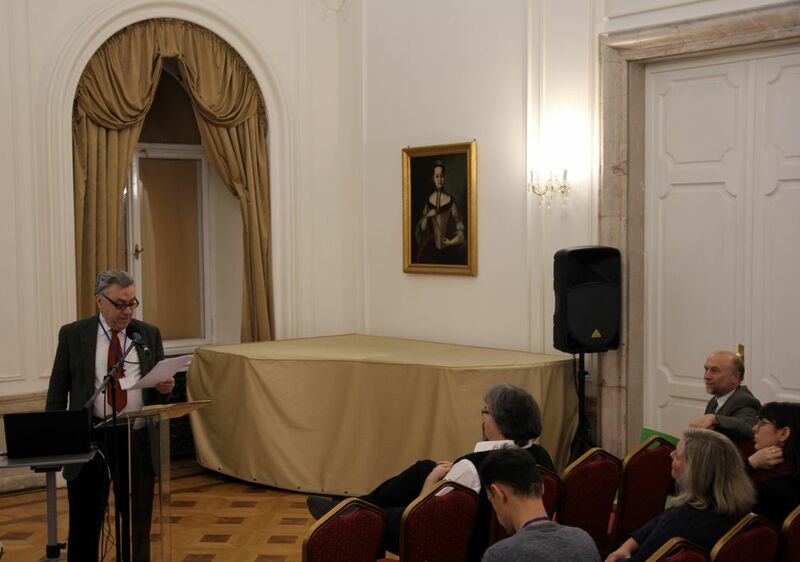 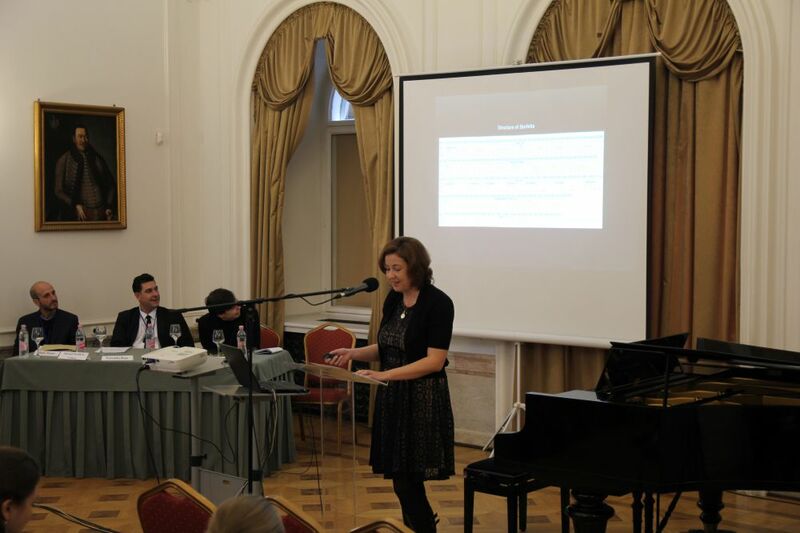 Archives for 20th-21st Century Hungarian Music of Institute for Musicology organizes an international conference in commemoration of the 140th Anniversary of Ernst von Dohnányi’s birth.